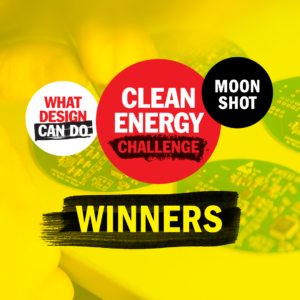 On 6 March, the winners of the What Design Can Do Clean Energy Challenge were announced, during a special edition of Stadsleven Amsterdam. 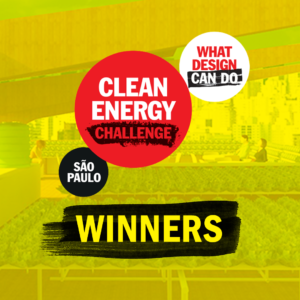 After two days of lively discussions, our international jury selected a total of twenty projects representing the five cities addressed in the Challenge. 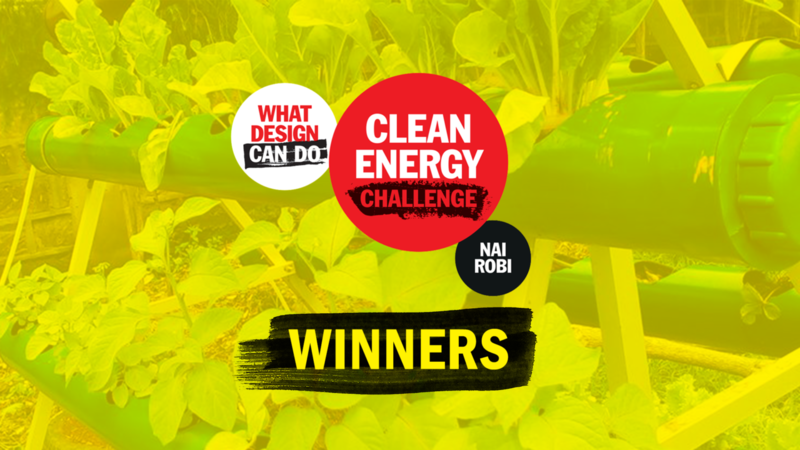 For bustling Nairobi, three teams were awarded the top prize. The design brief we developed for Kenya’s capital was focused on the local issues of food scarcity and food waste. 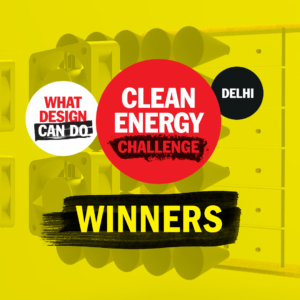 How can designers help bridge the gap between the two, while at the same time paying attention to energy efficiency? 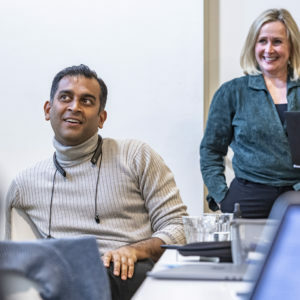 From food production and distribution to refrigeration and preparation, the winning ideas below show that creativity can play a significant role in rethinking the city’s food supply chain. Each address a different aspect of the network of producers and consumers, offering sustainable alternatives on the journey from farm to fork. Congratulations! 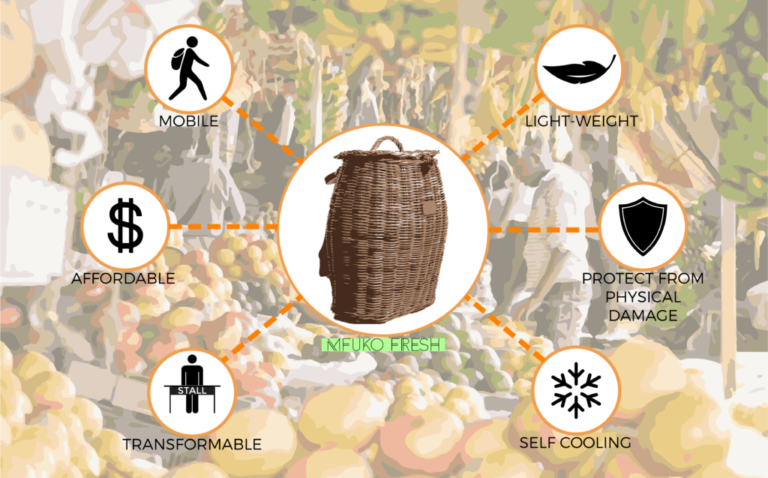 This product is a lightweight wicker container that can help local vendors transport their produce from the farm to the market. Mfuko-Fresh is designed to protect produce by minimizing physical damage from the journey, while storing it in a cool condition. The container can also be transformed into a makeshift market stall whenever needed. Ukulima Tech seeks to facilitate the production of healthy and nutritious food for urban residents. Transforming backyards, verandahs and balconies through energy and space efficient farming methods. The system entails the collection of organic waste which is composted to form a nutrient rich-growing medium to be used for planting. 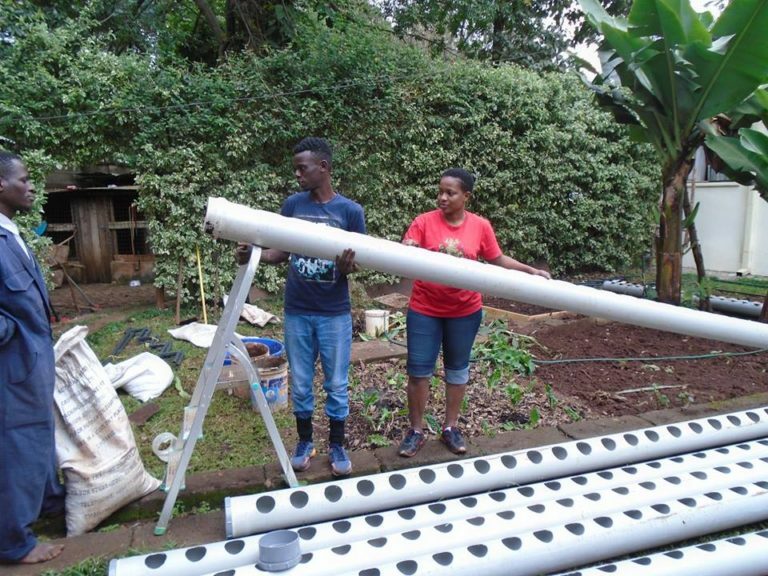 The systems are easy to use for individuals with little to no farming experience. Today, an estimated 470 million small farmers in developing countries lose an average of 15% of their income to food spoilage. SolarFreeze uses solar-powered cold rooms to preserve perishable food in farms across Africa. Farmers can pay for cold-storage via MPESA, with as little as $0.1cents per day for a crate of fruits. 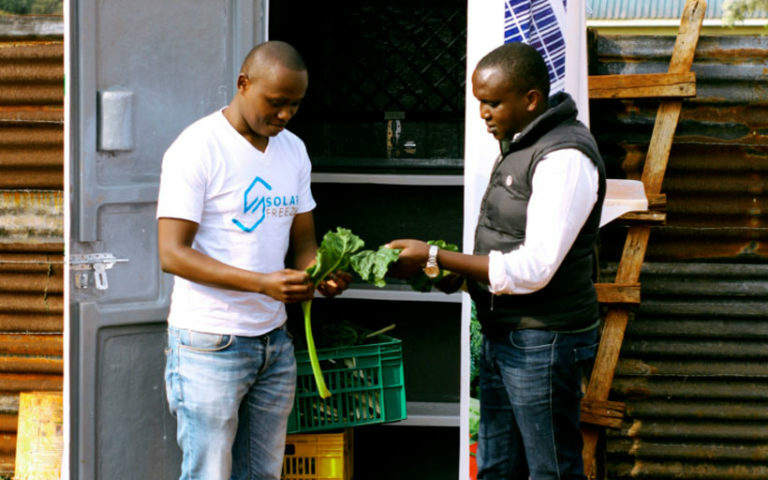 Solar Freeze also provides mentorship and training, plus a mobile app that helps farmers reduce post-harvest losses.